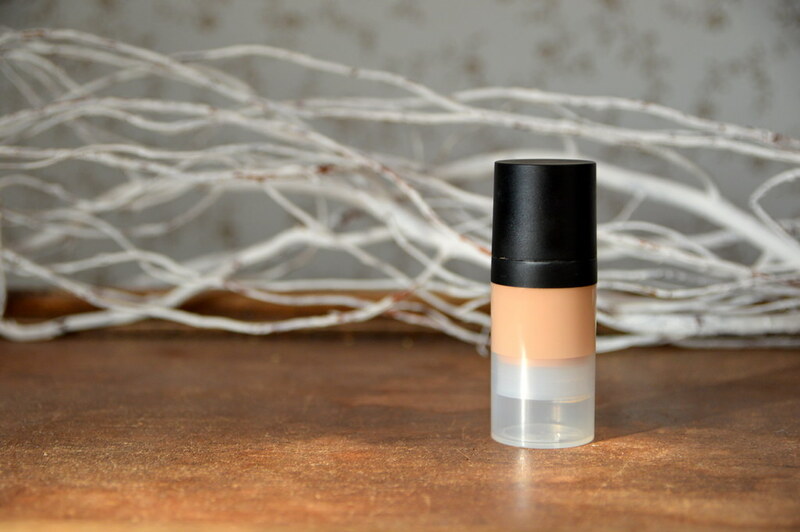 I have been testing out all these concealers over the last couple of years and I have shared with you my thoughts… but have I found a concealer yet that ticks all the boxes? Here’s a little throwback… and a conclusion! This entry was posted in Beauty, Make-up and tagged balance me, beauty, bourjois, catrice, concealer, Maybelline, mylène, NYX, rimmel. In today’s beautypost, I put an eye cream to the test. 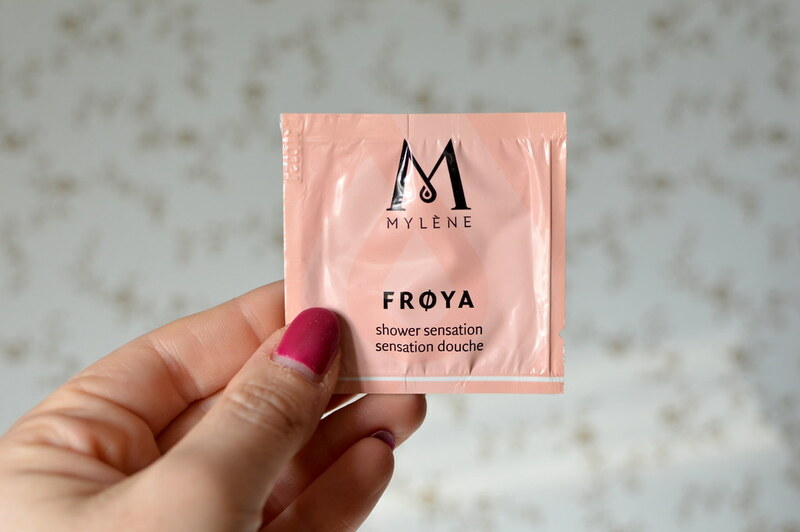 If you want to find out more about the Mylène Eye Cream Night, then read on I’d say! 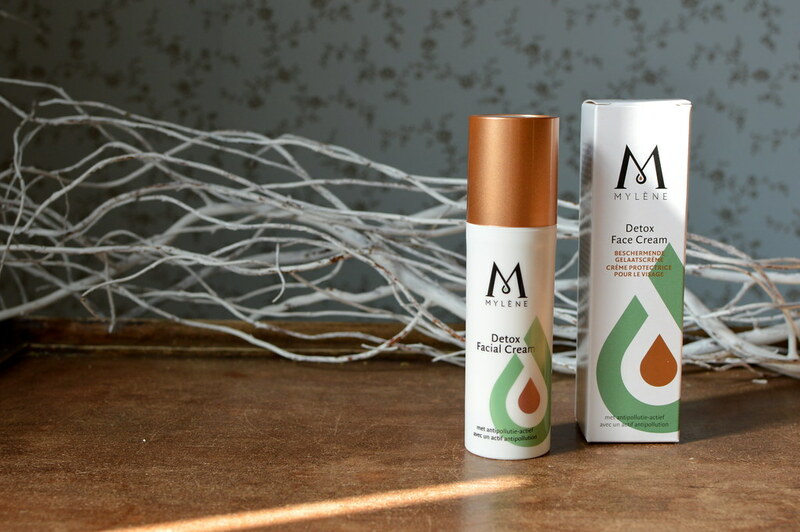 This entry was posted in Beauty, Skincare and tagged beauty, eye cream, mylène, skincare. 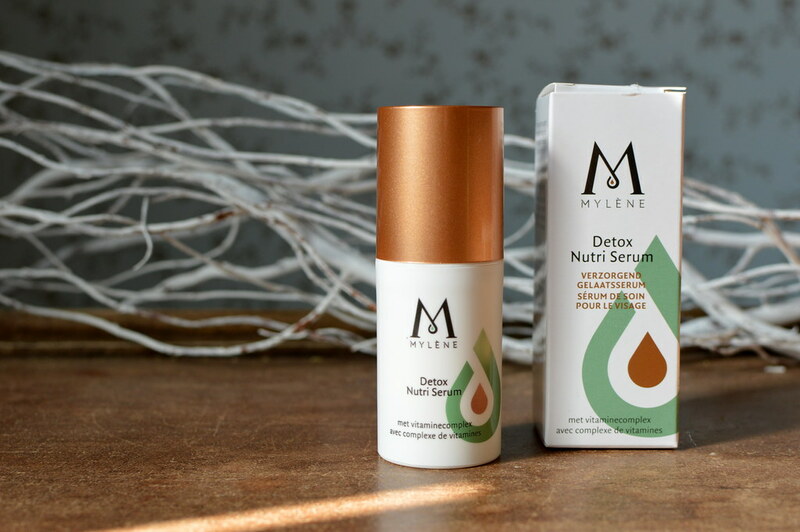 Last week you could read the review on the Mylène Detox Nutri Serum and today I will give you my thoughts on the complementing Detox Facial Cream. This entry was posted in Beauty, Skincare and tagged beauty, beautypost, detox facial cream, mylène. On one of our latest Mylène homeparties, I decided to buy a serum and facial cream from the ‘Detox’ collection, a collection especially made to protect the skin against pollution. Today you can read my thoughts on the serum, next week I’ll tell you a bit more about the facial cream. This entry was posted in Beauty, Skincare and tagged beauty, beautypost, detox nutri serum, mylène, skincare. I’m always excited getting samples 🙂 They often give me the chance to form a first impression of the product… and then I like to share that impression of course! Today I put three samples to the test. Read on to find out which ones! 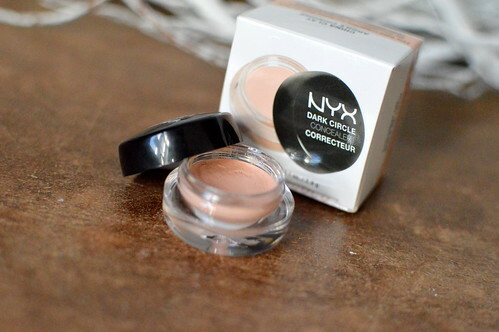 This entry was posted in Beauty, samples and tagged beauty, mylène, samples.